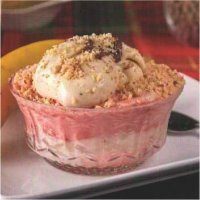 Learn to cook delicious vegan suppers, desserts, meals for holidays and special occasions. This course is structured with videos and printable handouts with the recipes, tips, and health info. 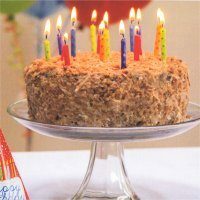 Each lesson has a particular focus such as: suppers, desserts, picnics, birthdays, and includes an ACTIVITY for you to complete, and enjoy, using Teenie’s easy-to-make, delicious, recipes! NOTE: At the conclusion of each lesson students are required to take a short-quiz to test their understanding of the material presented. A digital certificate of completion will be awarded to those finishing the course after passing each lesson with a score of 70% or higher. 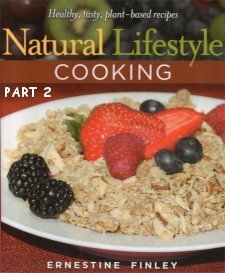 Expand on your knowledge gained in Natural Lifestyle Cooking Part 1. 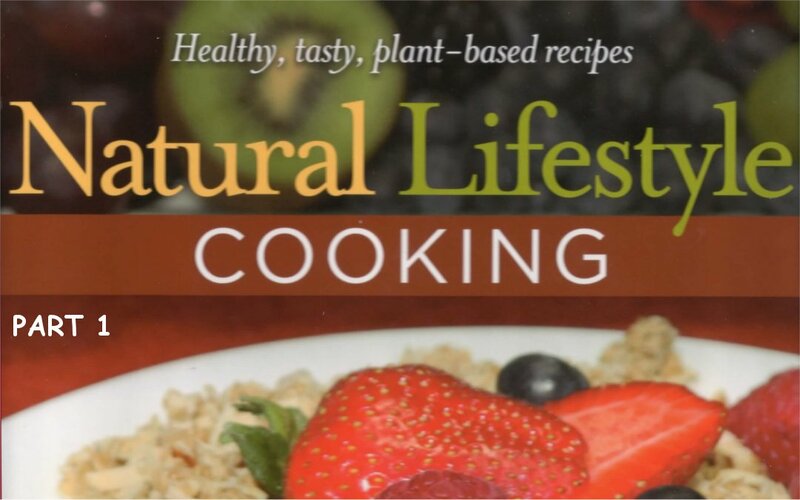 Join Ernestine Finley as she continues her practical, down-to-earth teaching style in Natural Lifestyle Cooking Part 2. Ernestine (Teenie) Finley presents over three (3) Hours of riveting, home-style cooking and healthful video information! FREE delicious, easy-to-make recipes, included with the lessons and also available for immediate download! Learn how to cook vegan in the comfort of your home with online cooking classes whether you’ve cooked before or are an expert cook. Learn the value of simple, suppers in maintaining health and controlling obesity and diabetes. 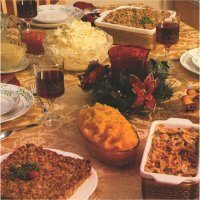 Plus analysis of the best foods to include in those evening meals. Celebrate the holidays, for example, Thanksgiving and Christmas, with delicious, health-giving, and satisfying foods. Learn the nutritional benefits of nuts. 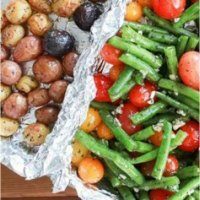 Learn how to prepare meals for those special occasions: birthdays, Valentine’s Day, weddings, showers, bridal parties, social events, and picnics. Understand the differences between hospitality and entertainment.